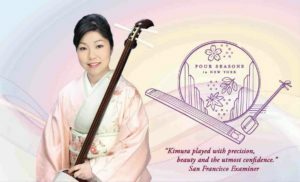 CRS (Center for Remembering & Sharing) invites you to discover traditional Japanese music by the acclaimed koto and shamisen player Yoko Reikano Kimura offered together with an exclusive taste of beautiful Japanese seasonal confectionary prepared by mochi Rin. This will be Vol. 14 and the second concert of the 2018-19 season of Four Seasons in New York — Gems of Japanese Music, which is supported by Mar Creations, Inc.
NCJAA, Chicago will present Duo YUMENO concert. The details is TBA. 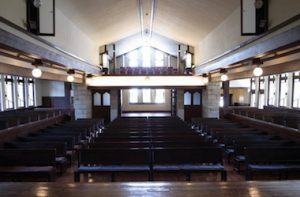 Duo YUMENO will present their 9th recital in Chicago featuring Midwest premier of Paraphrase for shamisen and cello composed by Toshi Ichiyanagi. The diverse program will feature the duo’s commission pieces. Duo YUMENO will return to musicfest NARA! 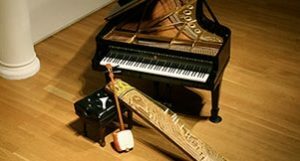 The duo will perform their diverse repertoire at newly opened lecture hall, Nara Park. This concert is free, but registration is required. Duo YUMENO will have annual Kyoto recital at the historic Kosho-ji Temple in Kyoto. The details coming soon. Please enjoy the serene atmosphere at the temple and their music! Duo YUMENO will have annual Tokyo recital. This concert will feature duo’s dynamic repertoires including the latest commission works. More details coming soon. 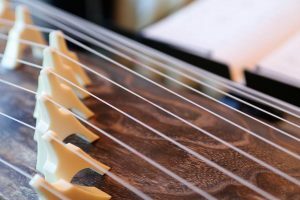 Kimura will perform a Yamada style’s masterpiece, “Uya no Tsuki” on shamisen at her mentor, Kono Kameyama Recital in Tokyo. The details TBA. 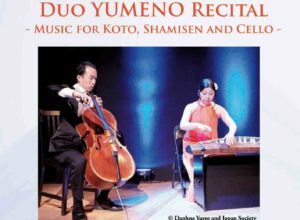 Duo YUMENO will have a concert presented by Stonington Opera House in Maine. 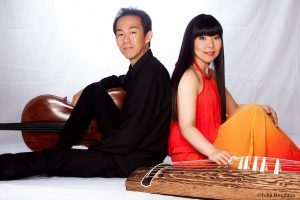 Duo YUMENO will return to the Vankerkay Concert series in a beautiful port city, Blue Hill, ME. The details TBA. 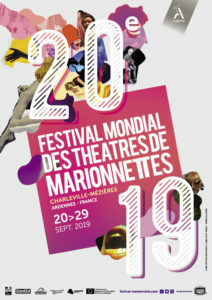 Kimura will perform shamisen/koto at the Basil Twist’s Dogugaeshi presented by Festival Mondial des Theatres de Marionnettes. Dogugaeshi was originally commissioned by The Japan Society of New York in 2004 with support from Creative Capital, The MAP Fund, Doris Duke Charitable Trust and The Jim Henson Foundation. Originally the music was performed by authorized master musician Yumiko Tanaka. Kimura will perform shamisen/koto at the Basil Twist’s Dogugaeshi presented by Le Festival Mondial des Theatres de Marionnettes. Dogugaeshi was originally commissioned by The Japan Society of New York in 2004 with support from Creative Capital, The MAP Fund, Doris Duke Charitable Trust and The Jim Henson Foundation. Originally the music was performed by authorized master musician Yumiko Tanaka. Kimura will appear at the Kyoshin An Arts’s 10th anniversary concert. 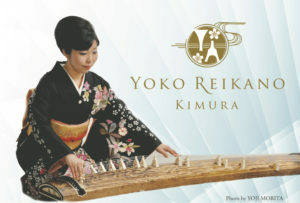 Kimura will perform Ryushokyokusui-fu composed by Akira Miyoshi with Yuko Watanabe(koto), Noriko Hirata (17-string koto) and Kuniyoshi Sugawara (shakuhachi). More detailed information will be announced soon.